Here is some info on our East London branch which is based in East London, servicing the surrounding areas into the former Transkei (Umtata) to the Northern Areas (Queenstown). For Cockroaches, Rodents, Woodborer, Termites and many more in Domestic homes and Commercial Properties give Service Master East London a call. We eradicate all pests in the most environmentally friendly way possible. 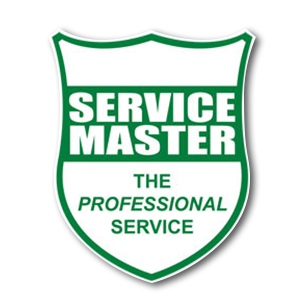 Service Master East London is part of the national Service Master franchise that has branches nationwide. We proudly maintain the high standards our Service Master Head Office sets for us. 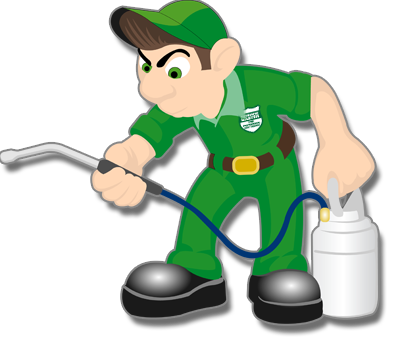 We use the 54 years experience of the group to solve any and all Pest Control East London problems you may experience. Call for our East London Pest Control or East London Carpet Cleaning or East London Painting services and you will not be disappointed. We value our longstanding clients and loyalty is a very important part of our customer service plan. Domestic, Structural and Commercial East London Pest Control. We do Food Safety Pest Control in East London which includes full HACCP pest control programs we are also registered with most Government Departments as official suppliers. Sub-Terranean Termites East London, Woodborer Treatments East London and Woodborer Clearance Certificates East London are our specialities. We deal with almost any pest you can think of. No pest control job in East London too big or too small. Electrical Certificates are not carried out by Service Master East London however can be arranged through a preferred supplier. Carpet Cleaning East London area – professional services offered, efficient and reliable. Painting East London area – neat, supervised, clean painters.